With its situation in Plettenberg Bay, The Manor is central to the largest selection of attractions along the Garden Route. They are spread along the coast from Knysna, a thirty-minute drive west, to the furthest point of the Tsitsikamma Forest - an equally short drive east. In-between are subjects of interest that have kept our guests busy for up to three weeks. The Georgian-styled building is designed for spaciousness, reflecting the vast unlimited landscape surrounding it, without sacrificing its ambience of intimacy. This is epitomized by the airy double-storeyed foyer, the large yet cosy restaurant, the private patios and balconies, and large breakfast and sundowner terrace, that afford spectacular views over the Indian Ocean, Keurbooms River Mouth, Keurbooms Lagoon and Tsitsikamma Mountains. 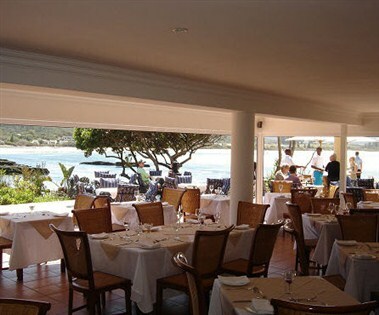 Plettenberg Bay is an up-market and prestigious coastal resort. Well-known for its scenic beauty, it is eminently suitable for hosting a stylish wedding. 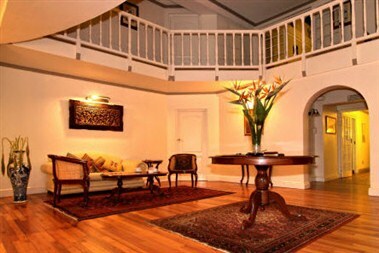 Milkwood Manor and its renowned in-house Lemon Grass Seaside Restaurant form an ideal venue, with their unique location and friendly relaxed ambience.